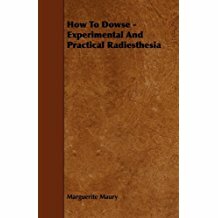 The author of this little book, Madame Marguerite Maury, is a lady of much experience in the teaching of Radiesthesia and in the practice of the art, particularly in its medical application. For many years she was a fully trained nurse and later took up massage in which she obtained conspicuously successful results. Some years ago, she happened to make the acquaintance of M. Louis Turenne, an engineer and a radiesthetist of great repute. Following a remarkable diagnosis of a case of eczema made by him, and its subsequent cure through homoeopathy, Madame Maury was persuaded by M. Turenne to take up the study of Radiesthesia, for he realised that she had a special aptitude in this direction. She developed her powers to the full and tells me that during the course of fifteen years she has carried out more than 70,000 diagnoses and made numerous locations for water and minerals. With the help of some collaborators she founded the College Radiesthesique Francais and drew up a course of instruction by correspondence which has been followed by more than 900 pupils. This series of lessons, to which a section on Medical Radiesthesia has been added, forms the substance of this book. 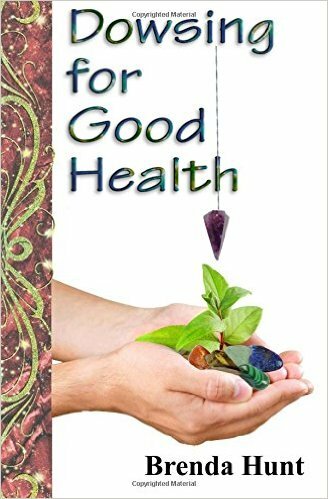 Readers will see that Madame Maury who, previous to becoming a nurse, had studed physics in Vienna, is a firm believer in the purely physical origin of the radiesthetic phenomena, and some may think that her claims in this respect cannot always be justified. For instance, it is difficult to see how location on maps and diagrams, which is now a well-established fact, can be attributed to anything but some obscure stimulus from the sub- conscious mind. Madame Maury very rightly stresses the individual nature of the radiesthetic art, and anyone who has studied the subject from an objective point of view for many years will fully bear her out. However that may be, it is always an advantage for a novice to start on a definite system, though he may find later that he has to depart from it and develop a method better suited to his own personality. 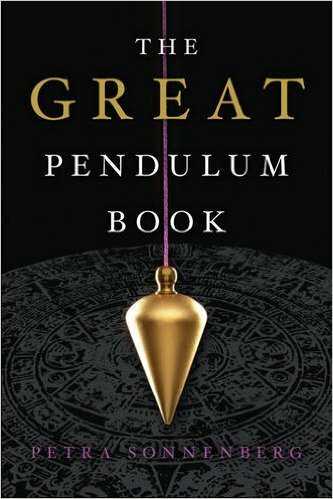 A book such as this which deals with Radiesthesia in its widest application and does not advocate unnecessary refinements in instruments and technique, should be of great value as an introduction to a science which is still in a state of evolution.